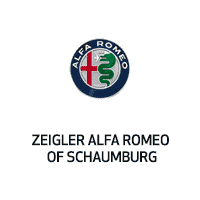 If you’re shopping for a sporty, luxurious coupe around Barrington, then both the 2019 Alfa Romeo 4C and the 2019 BMW Z4 are top choices. That said, only one of these vehicles delivers the speed and high-end interior finishes you’ll love. 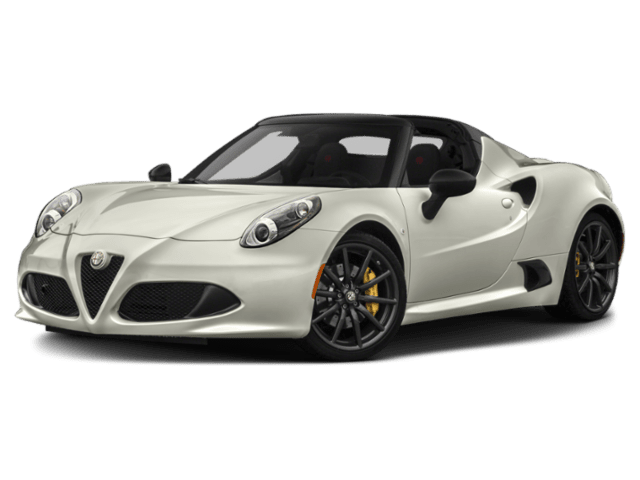 Compare the 2019 Alfa Romeo 4C vs. BMW Z4 to see which coupe you should drive home. 2019 Alfa Romeo 4C: The Alfa Romeo 4C runs on a 1750 turbocharged four-cylinder engine that allows this coupe to go from 0 to 60 mph in just 4.1 seconds. The engine has a top speed of 160 mph. 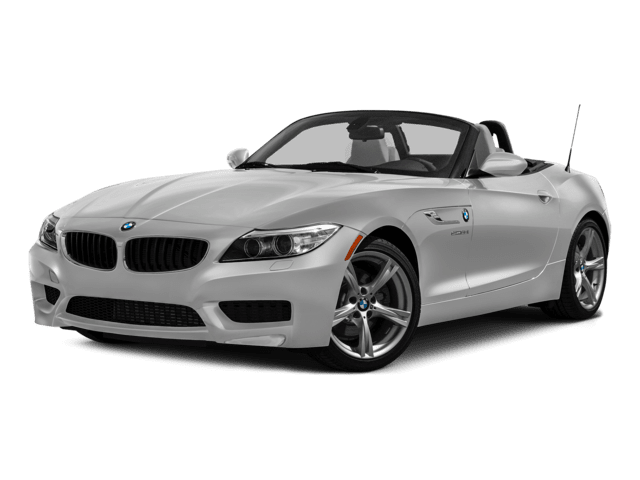 2019 BMW Z4: The Z4 is equipped with a 2.0L TwinPower turbo inline 4-cylinder engine that goes from 0 to 60 mph in 5.2 seconds. It has a top speed of 155 mph. 2019 Alfa Romeo 4C: Th interior of the 4C features a black leather-wrapped flat-bottom performance steering wheel or an available microfiber steering wheel. You’ll also enjoy the DNA Pro Drive Mode Selector, center 7-inch driver information digital cluster display, leather-trimmed seats in one of six color options, and a standard rear backup camera. This compelling coupe starts at $66,900 MSRP. 2019 BMW Z4: The Z4 interior offers SensaTec upholstery, a three-spoke leather-wrapped multi-function sport steering wheel but no microfiber option, and a rearview camera. The roadster starts at $49,700 MSRP. The 4C may have a higher price tag, but it’s worth the cost for the additional luxury features and amenities you’ll find in this coupe. For Mount Prospect drivers looking for speed and a luxe interior, the 2019 Alfa Romeo 4C is the way to go. To learn more about what the Alfa Romeo 4C has to offer, contact us or visit our Schaumburg showroom to test drive this coupe. You might also want to compare the 4C vs. Porsche Cayenne.